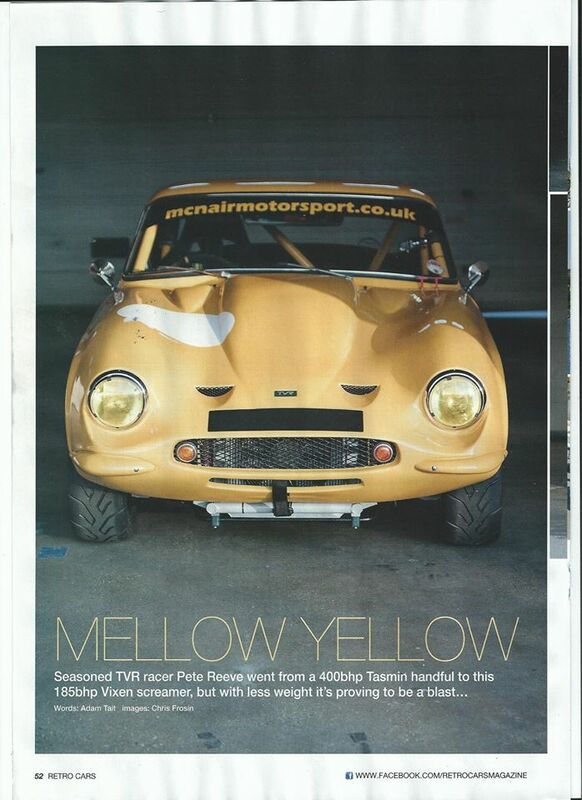 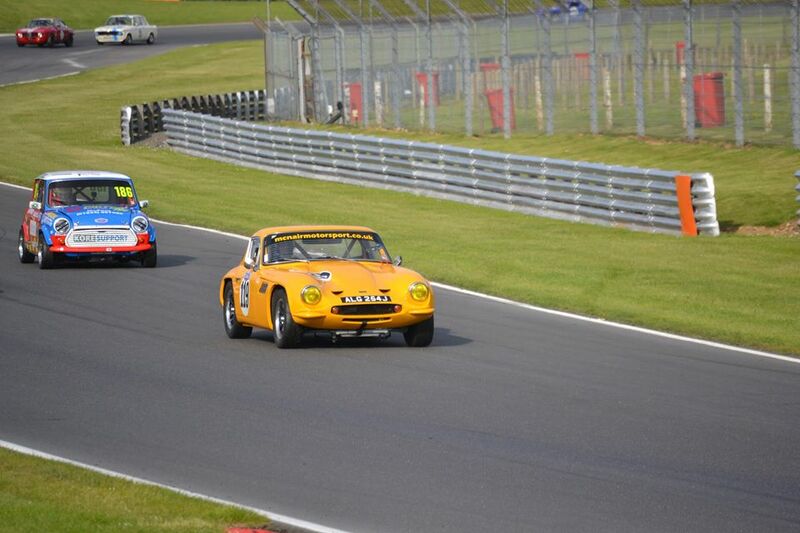 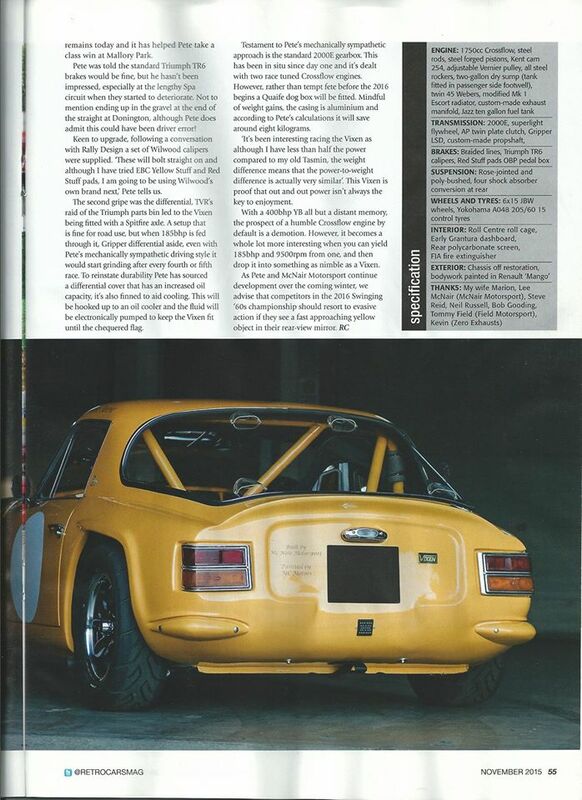 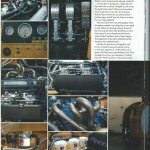 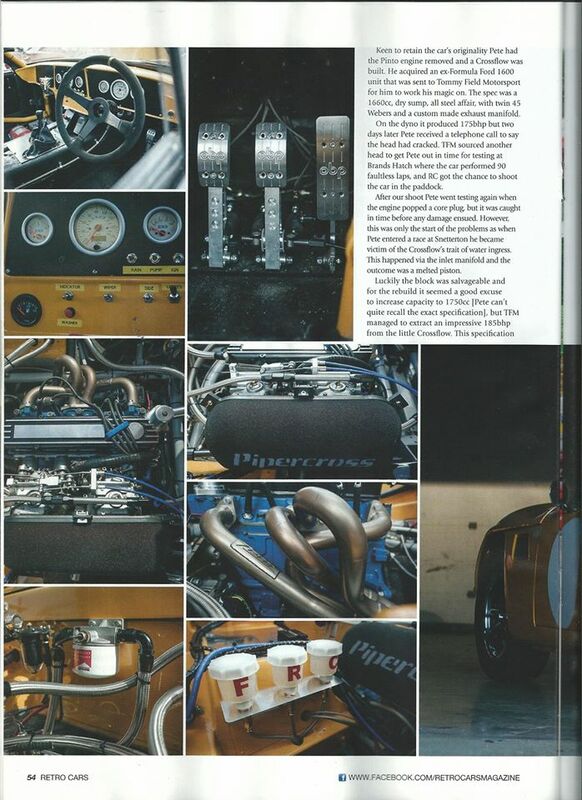 McNair Motorsport were privileged to be contacted by Retro Cars Magaine who were interested in carrying out a full feature on the TVR Vixen that we built. 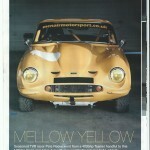 After seeing the car in the flesh a photo shoot was arranged where the photographer took over 100 pictures of the yellow car. 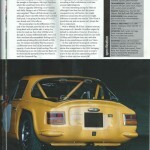 The owner/driver of the car was contacted and interviewed for the forth-coming feature. 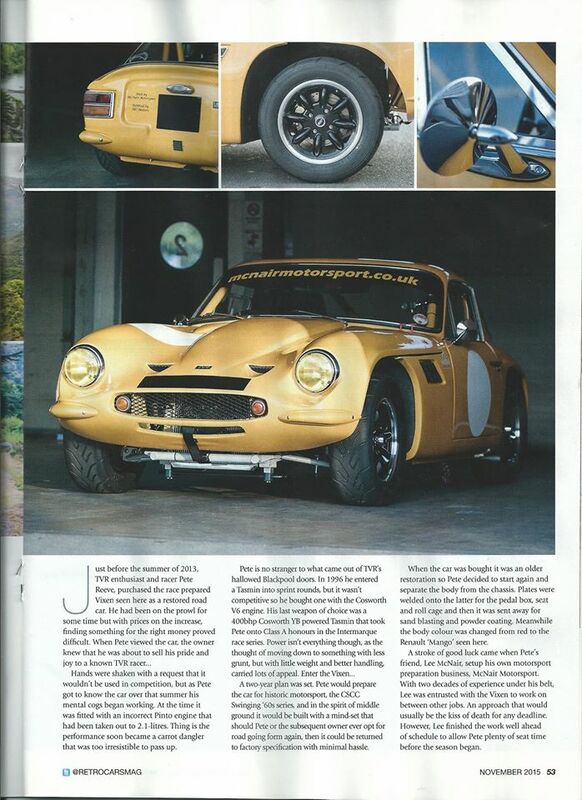 When the magazine hit the shelves we were happy to see a 4 page feature had been written about the racer. 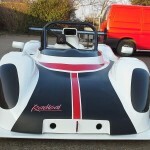 Our ‘Radical’ new car ! 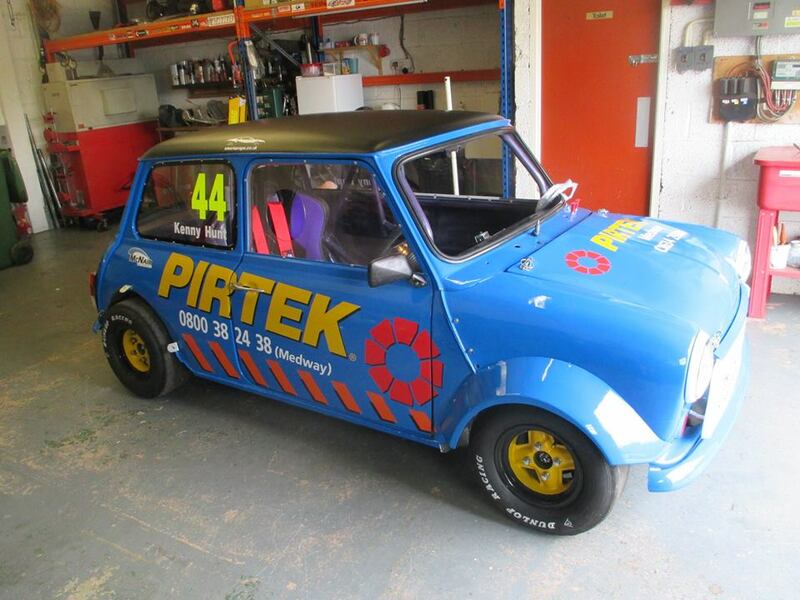 After building, running and developing our Honda Integra for the last 7 years a decision has been made to move on to something different. 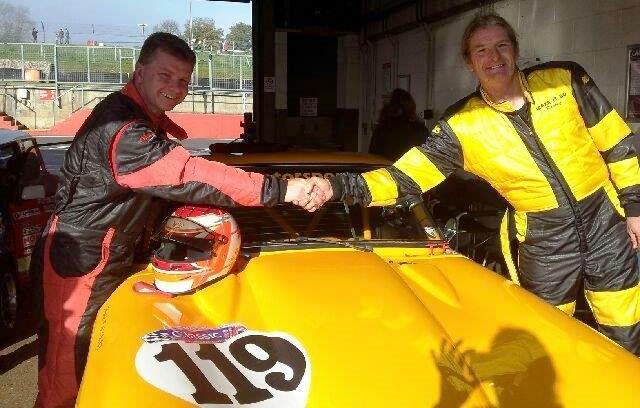 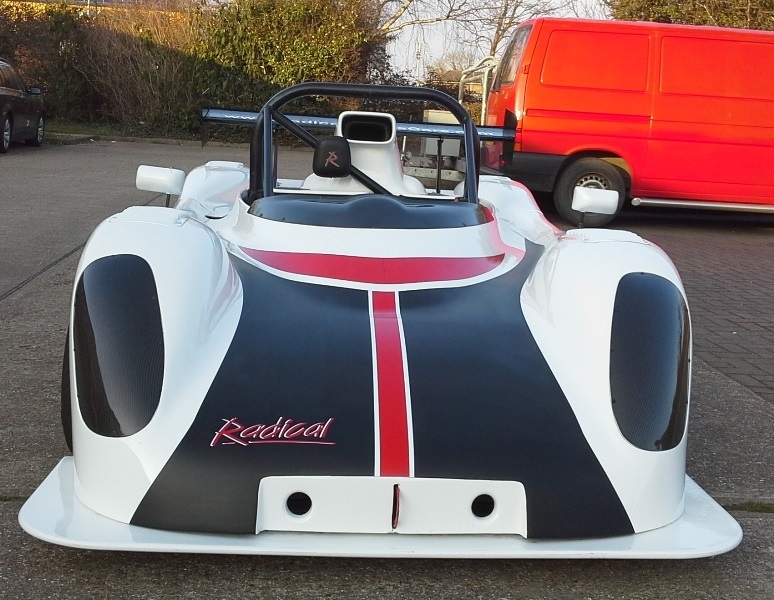 After looking at various cars we have purchased a 2007 Radical Prosport. 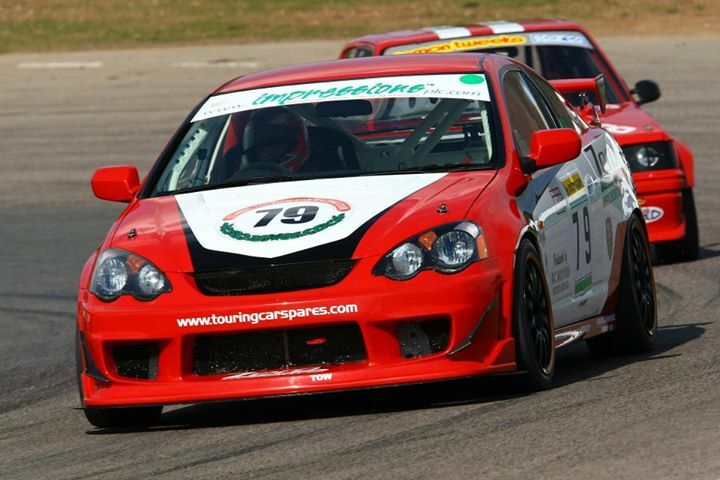 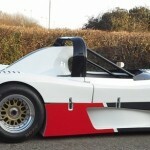 The car has a mid mounted Suzuki GSX1300R Hyabusa engine and gearbox which has 200bhp and a 6 speed sequential gearbox. 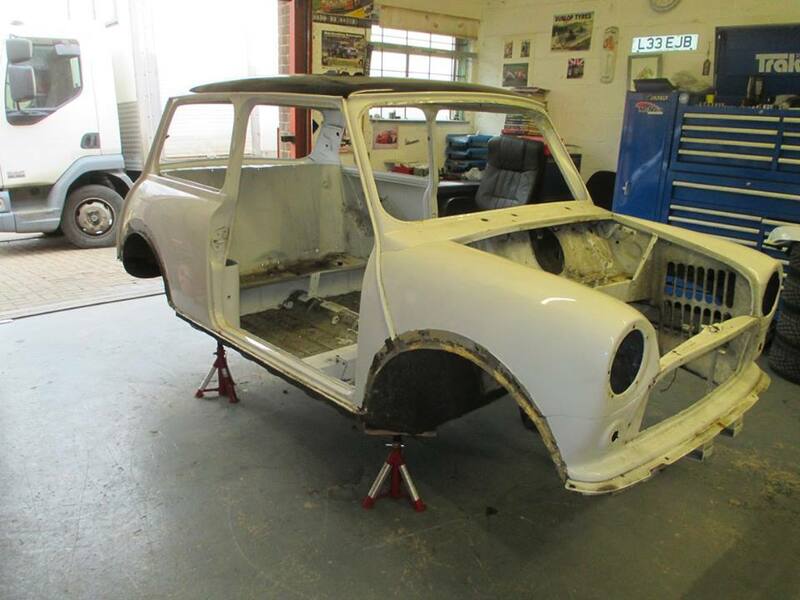 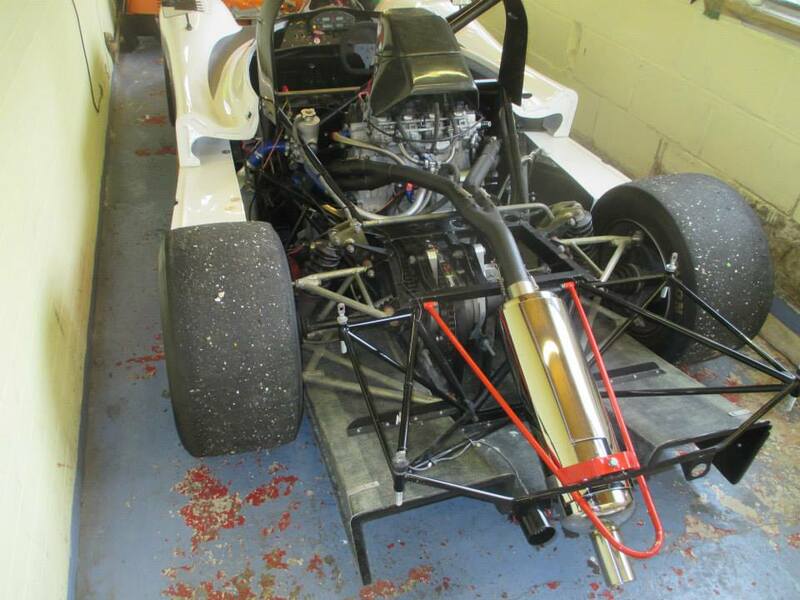 The chassis is a purpose built spaceframe with front crashbox structure, four piece lightweight body, centre lock split rims and various high downforce aerodynamic devices. 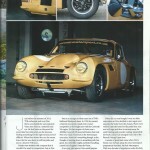 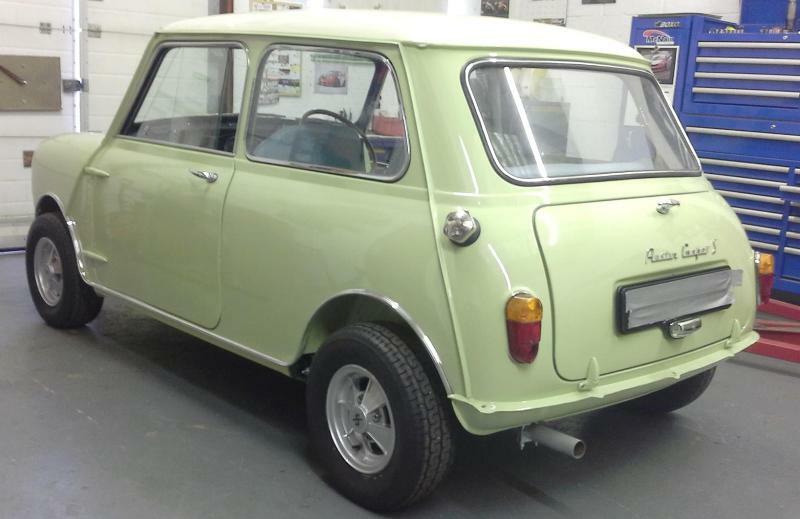 The car weighs in at a lightweight sub 500kgs. 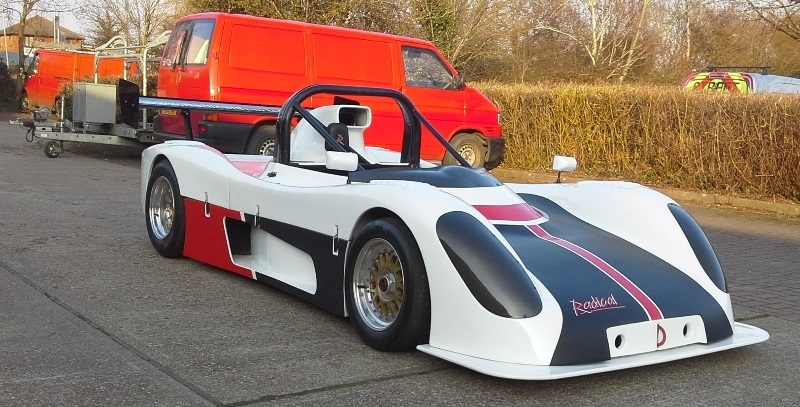 It has a 140mph top speed and a sub 4 second 0-60mph time. 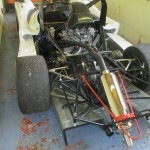 We will be testing the car this year with a view to racing it later on in the season. 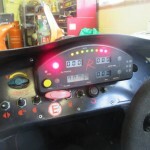 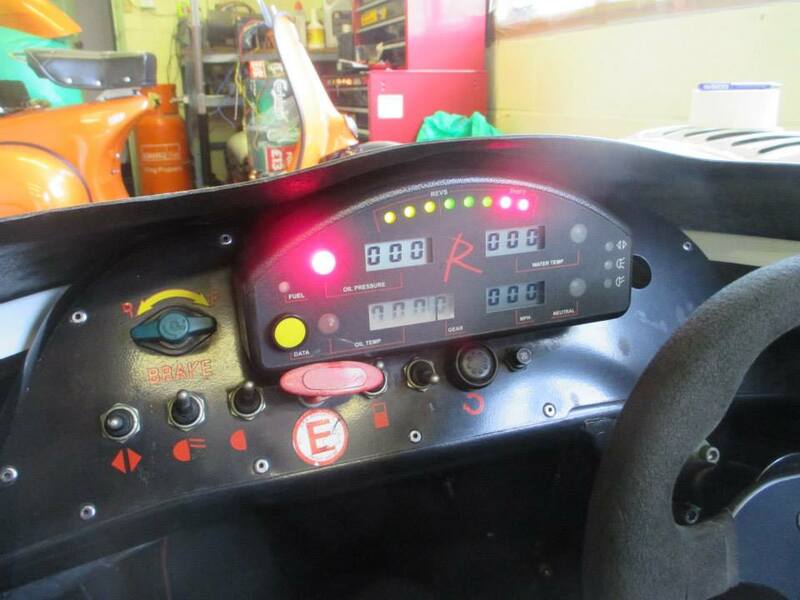 The racing season hasn’t started yet but we are actively preparing the car and considering some testing.